Diminutive attacking midfielder, Abdul-Quddoos Hypolite, had an international debut to remember yesterday evening, as he scored twice for Trinidad and Tobago in a resounding 8-0 win over Guyana in Group C of the Caribbean Football Union (CFU) Boys Under-14 Challenge Series in Curaçao. 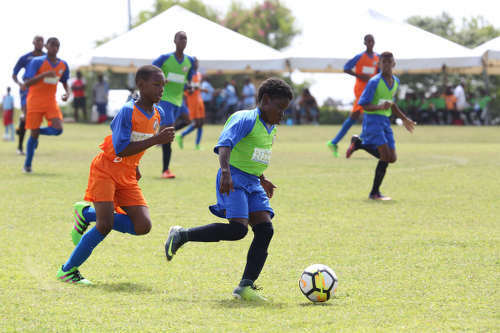 The fixture represented the first outing for a team from the Trinidad and Tobago Football Association’s TT$10 million Elite Youth Programme. 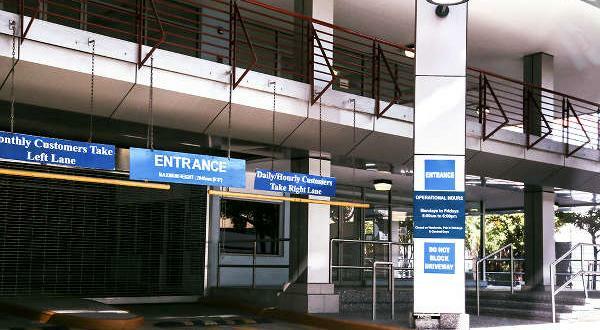 Late bookings meant the Under-14 Boys only made it to Curaçao 14 hours before kick off, although they would do well to count their blessings. 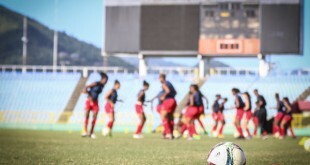 At present, the Trinidad and Tobago Women’s Under-15 Team are stranded in Trinidad without visa or plane tickets, while their Concacaf opener in Florida is carded for Monday morning. 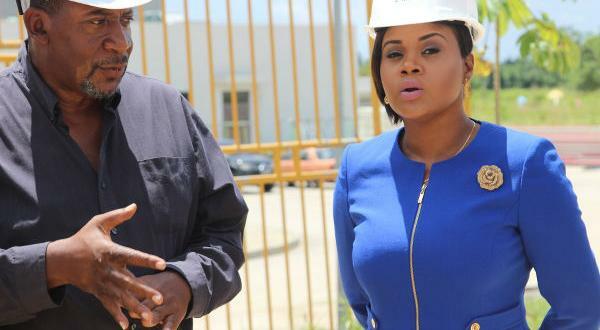 It marked an inglorious start for TTFA president David John-Williams’ much-hyped youth programme. But, while the administrators did not cover themselves with glory, the players proved that they were more than up to the task. Hypolite, who plays for East Port of Spain youth club, Maestros, put the two island republic ahead after just five minutes and the young Soca Warriors never looked back, as they raced to a 4-0 goal lead by halftime in the 70-minute affair. 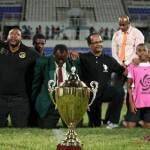 By then, Hypolite had registered a double while talented frontman Ja-Shawn Thomas and Molik Khan chipped in a goal apiece. Assistant coach Leonson Lewis ran the bench in place of the absent Stuart Charles-Fevrier, who left to attend his daughter’s wedding, and took advantage of the relaxed rules on substitutes, as he made seven changes after the interval. Photo: The Trinidad and Tobago National U-14 Team pose before kickoff against Guyana in the CFU U-14 Challenge Series. 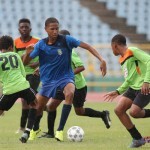 The young Warriors never broke stride though, as Nathaniel James and captain Jaheim Marshall scored early in the second half before substitute Dantaye Gilbert closed off the score summary. 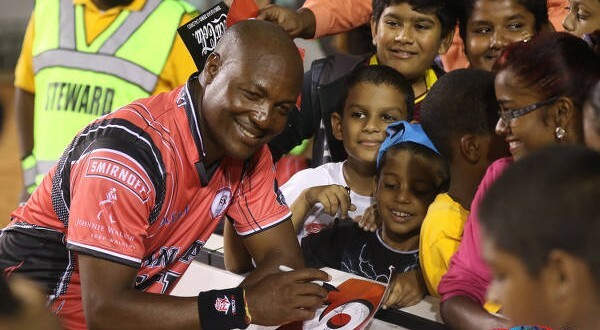 Trinidad and Tobago return to the playing field on Monday when they tackle Bonaire from 6pm at the same venue. The other two nations in Group C are Aruba and hosts, Curaçao. 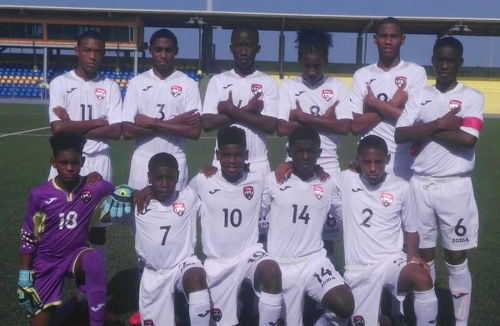 Trinidad and Tobago: 18.Tristan Edwards (GK), 2.Christian Bailey, 3.Dawn St Rose (12.Tyrik Trotman 57), 4.Jaron Pascall, 6.Jaheim Marshall (13.Kassidy Davidson 57), 7.Abdul-Quddoos Hypolite (17.Jaheim Faustin 49), 8.Molik Khan (15.Dantaye Gilbert 36), 9.Ja-Shawn Thomas (16.Joshua Mason 49), 10.Nathaniel James, 11.Josiah Wilson, 14.Triston Stafford (5.Deshawn Brown 60). Unused substitute: 1.Kanye Lazarus (GK). 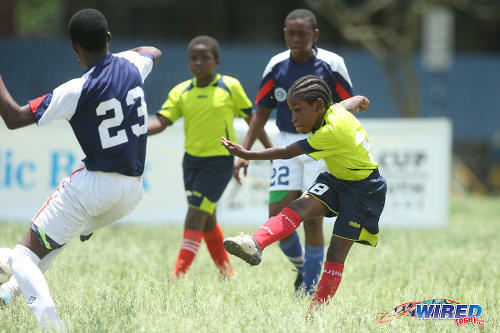 Photo: Then Trendsetter Hawks Under-11 attacker Abdul-Quddoos Hypolite shoots for goal against the Santa Cruz Under-13s during 2015 Republic Bank National Youth Cup action at the Queen’s Park Savannah. 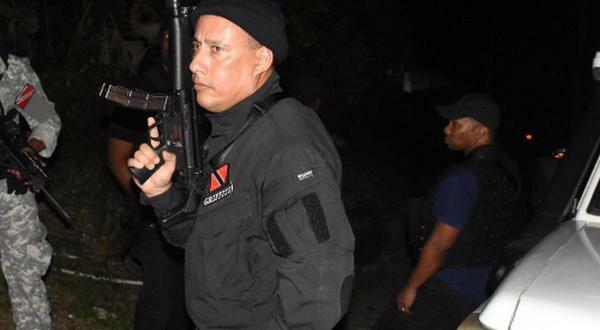 Trinidad and Tobago 8 (Abdul-Qudoos Hypolite , Ja-Shawn Thomas, Nathaniel James, Dantaye Gilbert, Jaheim Marshall, Molik Khan, Joshua Mason), Guyana 0 at Willemstad.